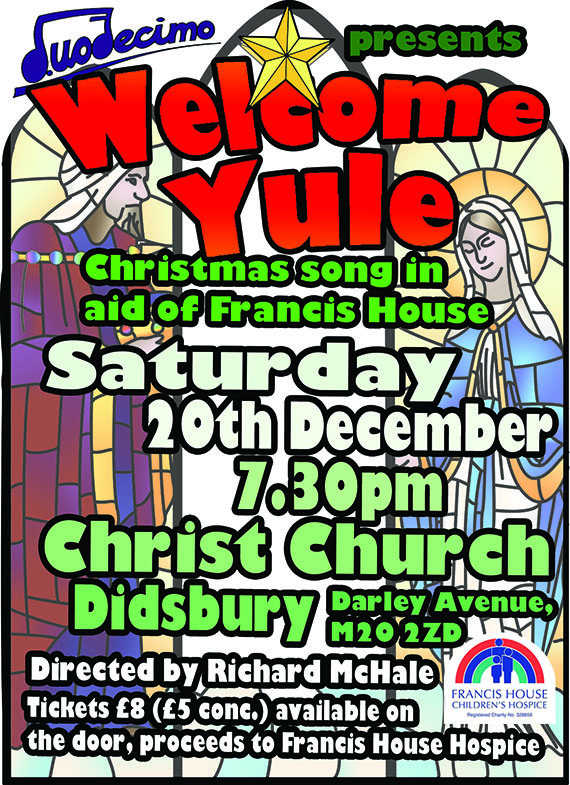 Thankyou for a warm welcome in the middle of winter from Christ Church in Didsbury. It’s every choral singer’s favourite time of year and we loved sharing some lesser known festive material, along with many of the well-loved traditional carols. What: Lots of Christmas favourites and some surprises too. < Previous AMong the leaves so green-O!